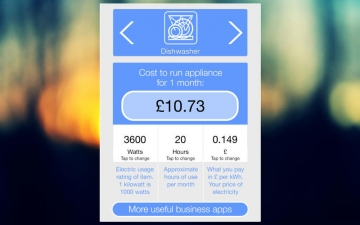 [無料] Electricity Cost Calculator for British Gas | Mac App Storeのアプリ検索・ランキング BuzzMac! The average customer that uses this app identifies how to shave 26% off their energy bill just with small changes to their routine. Calculate how much each of your appliances is costing you to run. Allowing you to control your energy bill and save money.